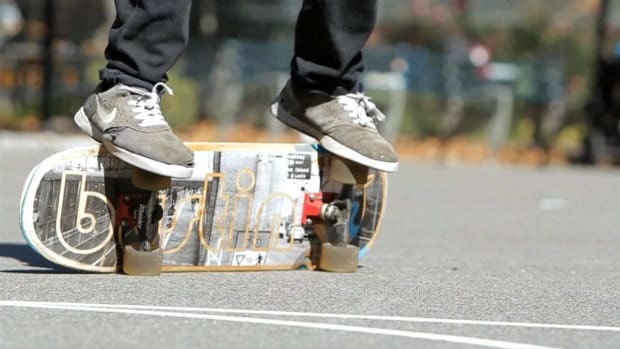 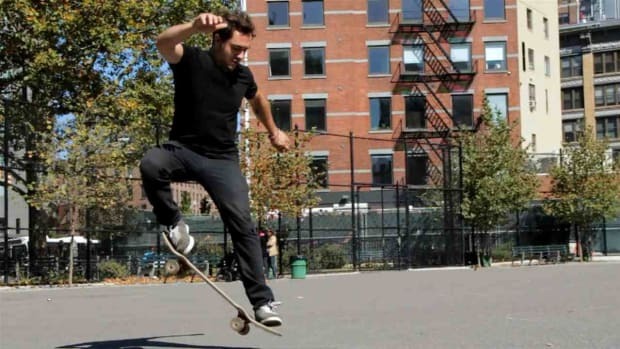 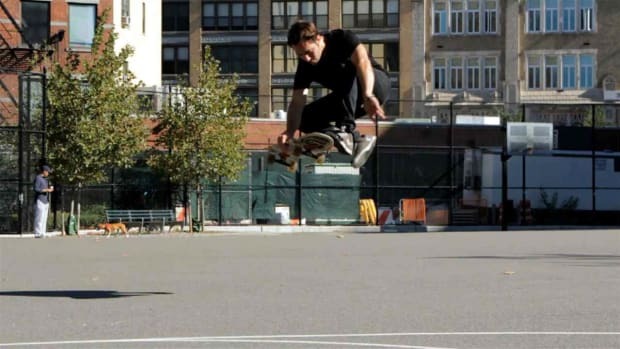 Learn how to do skateboarding tricks from competitive skateboarder Nate Cohen in these Howcast videos. 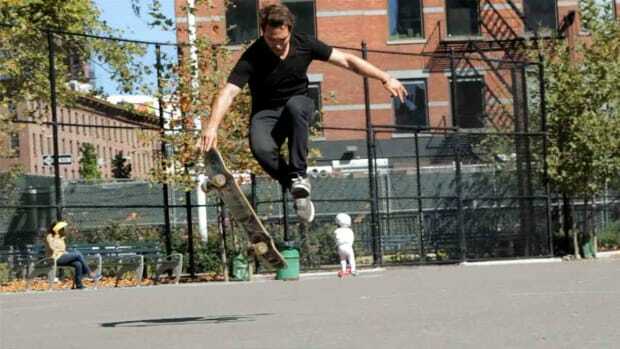 Bustin Boards' team rider Nate Cohen took 10th place in the 2013 National Freestyle Skateboarding Championships. 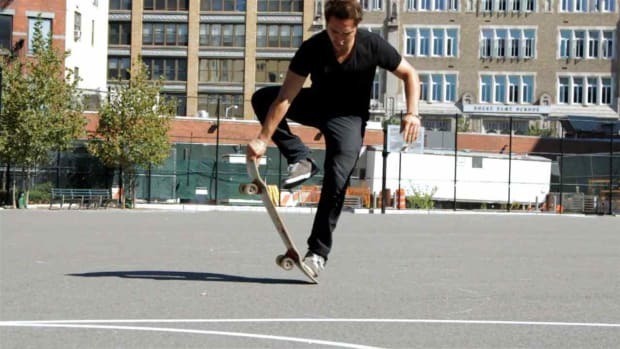 In between skating around NYC and competing in tournaments, Nate teaches children how to skateboard. 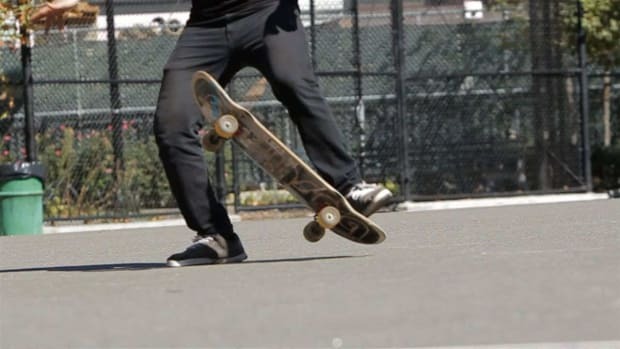 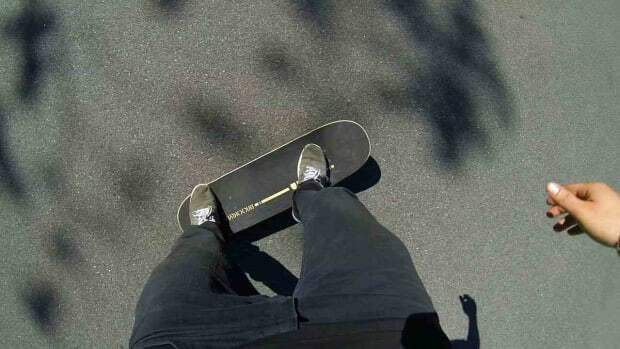 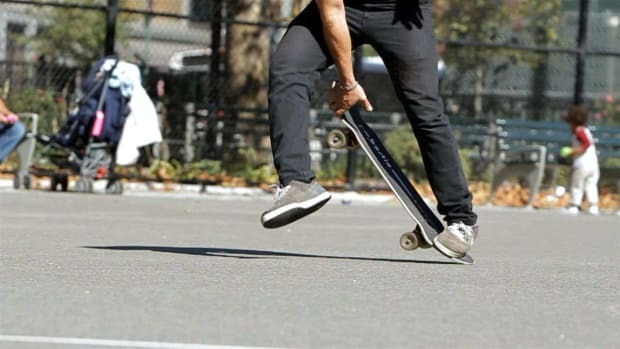 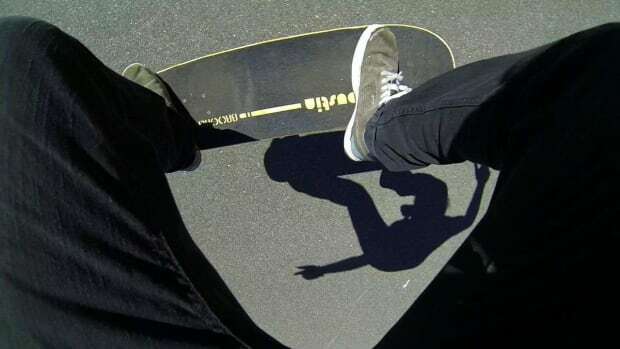 Are You a Goofy or Regular Skater?